Spring and Summer at Mise Eire! 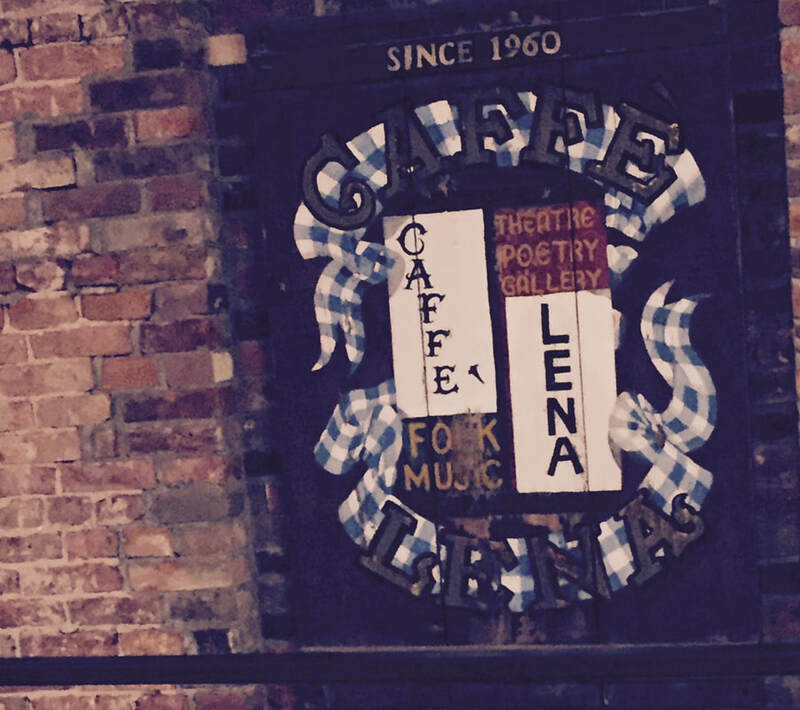 Mise Eire entertained Saratogaians this St. Patrick's Day at the Children's Museum and the world-renowned, Caffe Lena! What a treat!! 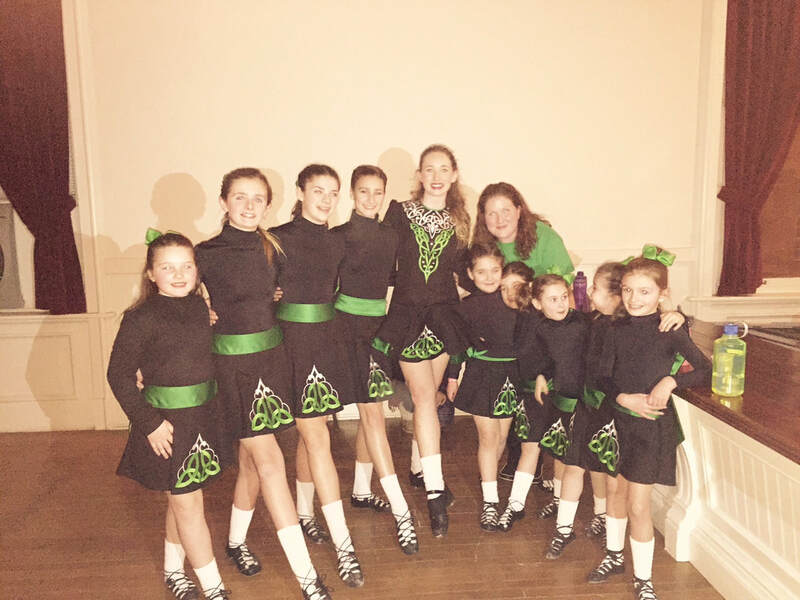 We are gearing up for an amazing treat at SPAC this July when the Trinity Irish Dance Compnay perform for Saratoga.